Come and check out the new Zumba Class at the South Sioux Curves. Fitness by Jenni has classes for members and non-members – just come in and join the fun! 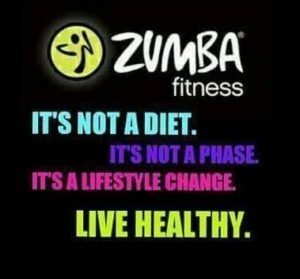 Zumba at South Sioux Curves is for beginners or those who have done it in the past – whatever your level this is the class for you. Have a great time burning calories and relieving the stress of the day. For more information call Jenni at 712.577.1162 or Curves South Sioux at 402.241.4490.